Game of Thrones star Peter Vaughan has died at the age of 93, his agent has confirmed. The British actor played Maester Aemon in the HBO series. Peter Vaughan’s many other roles included parts in TV shows Porridge, Citizen Smith, Chancer and Our Friends in the North. Peter Vaughan began acting in the 1950s and became a recognizable face by playing numerous mainly supporting roles on stage, TV, radio and movie. He specialized in characters with a tough edge – such as police officers, secret agents and authoritarian elders. Peter Vaughan described himself as a character actor, saying he did not have the looks to play romantic leads. He was never out of work for long, but Peter Vaughan was not overly fond of only being recognized for Porridge. 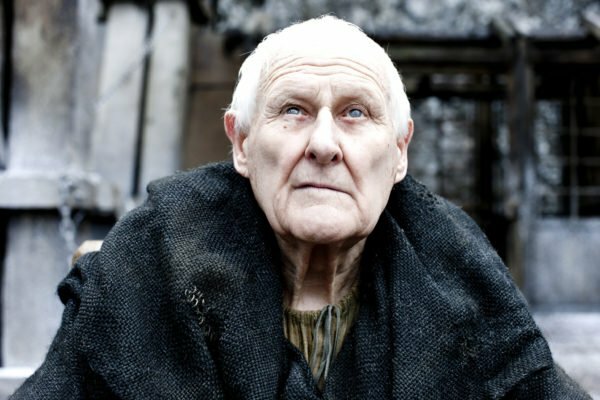 However, Game of Thrones brought Peter Vaughan a new level of fame with a younger audience at the age of 86, and he remained in the show for five years. Peter Vaughan was married to actress Billie Whitelaw for 14 years until 1966 and then married Lillias Walker.